The Government’s ‘Let’s Protect Our Girls’ campaign has garnered support from healthcare professionals, FGM campaigners, grassroots organisations, community-based media and people from practising communities who have spoken out against FGM, highlighting the lifelong consequences it can cause women. The campaigns ends a powerful message that communities should protect children from this horrific practice, as it is child abuse and is illegal in the UK. “Some people believe that FGM will stop girls and women from being promiscuous. I can tell you from my own experience and talking to other survivors that it’s not true, however, it does leave you with emotional and physical scars that can last a lifetime. 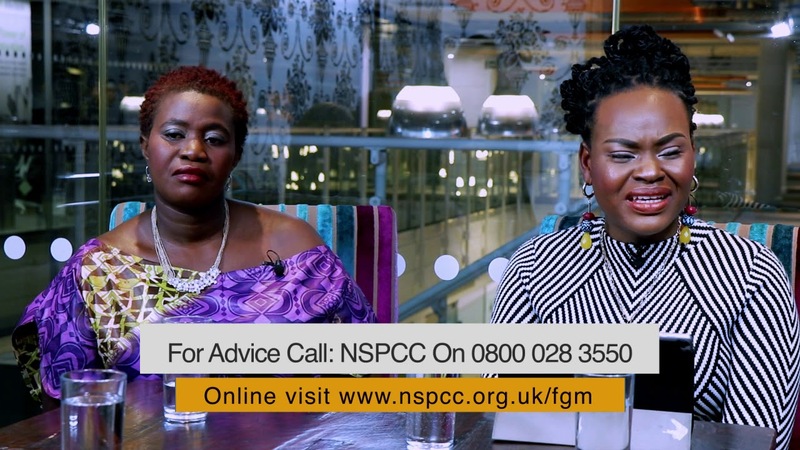 You can speak to an NSPCC FGM helpline advisor anonymously on 0800 028 3550 or email fgmhelp@nspcc.org.uk so that appropriate action can be taken. Afreximbank Lends $170 Million to Orascom for Pan-African ExpansionTHE VOICE AFRIQUE IS BACK!